Curious about the universe? 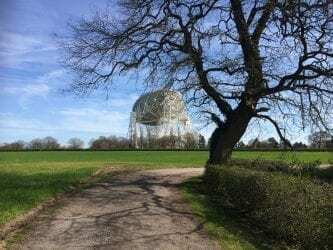 There’s lots to explore at Jodrell Bank. Home of the famous Lovell telescope and base of the TV programme Star Gazing Live with Professor Brian Cox and Dara O Briain. The Discovery Centre Gardens contain over 3000 trees and shrubs set in 35 acres and holds two National Collections – Sorbus (Rowan and Whitebeam) and Malus (Ornamental Crab Apple.) There are wonderful displays of blossom in the spring, followed by berries, fruits and vivid colour in the autumn. 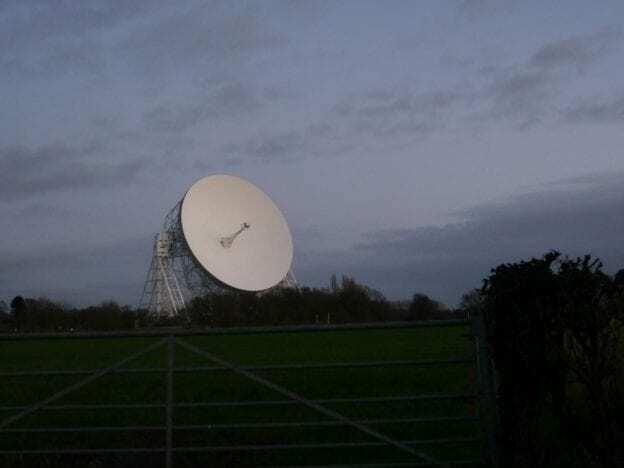 This entry was posted in Local Area and tagged Jodrell Bank on February 15, 2016 by sheila.